In the world of blockchain, the project’s product and their community is complementary to their success. Alchemint want to like Bitcoin, NEO, with the community support, let more people know about stablecoin, connect the world with the cryptocurrency. We also hope, all the people participate in our community, can grow with us steps by steps. Since the project founded, Alchemint received Fengbushi Capital, NEO Global Capital, CollinStar and other insinuations’ invest and support, project is development on track. In the past, philosopher is a important role in Alchemy. And now Alchemint would like to invite you, the “philosopher ” to join us. The philosopher will become important link to Alchemint and the community. 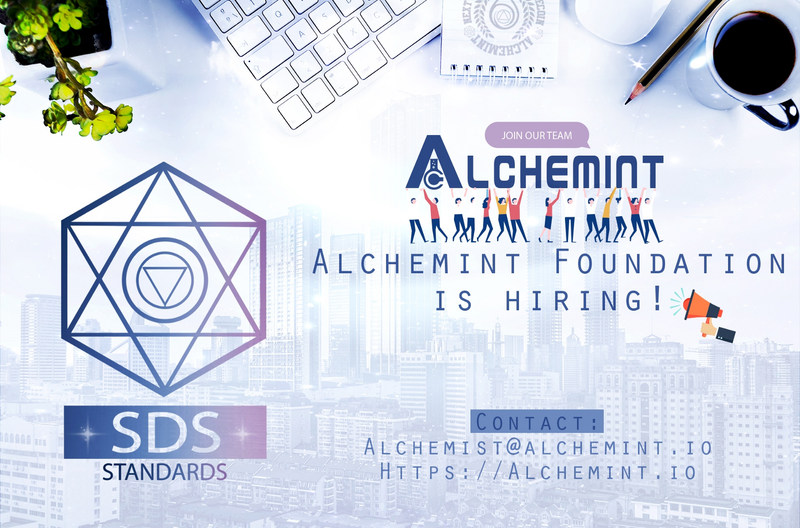 Philosopher will help expand Alchemint community, cooperate with Alchemint to arrange campaign, become Alchemint community Key Opinion Leader, grow with the project, gather experience from the blockchain industry. 1. A good talker, able to online for 4 hours on average. 4. Have experience in investing the cryptocurrency. 5. Have resource like famous media, famous reddit account and other channels is preferable. 1. Alchemint will share the latest information with Philosopher first, and will invited Philosopher to test our latest product. 2. Able to organize official meetup, and can title as Alchemint Community Ambassador to attend other blockchain events. 3. Will received Alchemint internal training, included Alchemint new research result and blockchain knowledge. We also welcome our Philosopher be instructor, produce content. 4. Grow with the project, with 1 year experience, Alchemint will give official certificate of honor and special souvenir. 4. Finished Weekly/Monthly Philosopher rating. 5. More details will communicate with emails. How to become a Philosopher? Alchemint is the NEO ecosystem’s stable coin.